The Arizona Department of Health Services, Bureau of Vital Records (ADHS) operates multiple statewide electronic systems that enable ADHS and our partners to submit records of vital events for registration and ultimately issuance to the public. 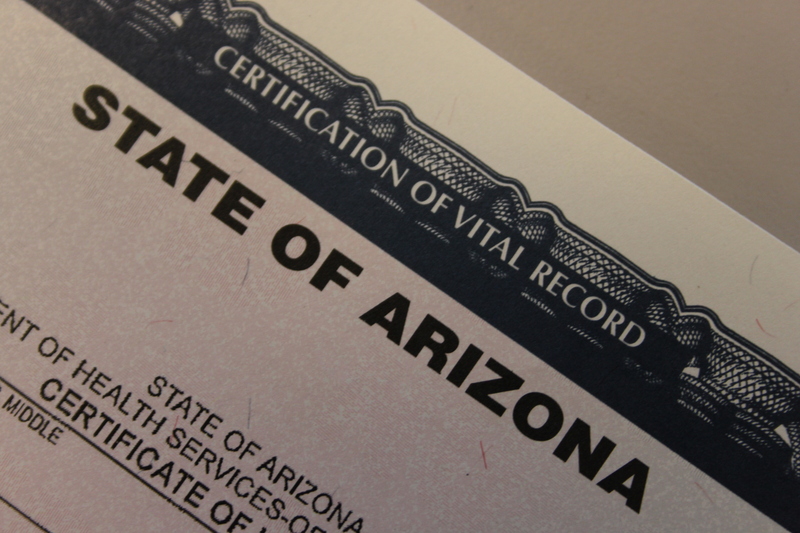 On Monday, ADHS implemented new death registration and Vital Records issuance system that will be used, in coordination with partners statewide, to register death events and issue Vital Records in Arizona. Arizona citizens will be able to order birth and death certificates online in most cases, avoiding lines and government offices. A streamlined, all electronic registration means that death certificates will be available to families much faster. 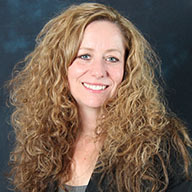 Reduces government intervention that allows funeral homes to work more closely with families to fulfill their wishes. The entire Vital Records team, along with IT staff and our partners made the roll-out a success!